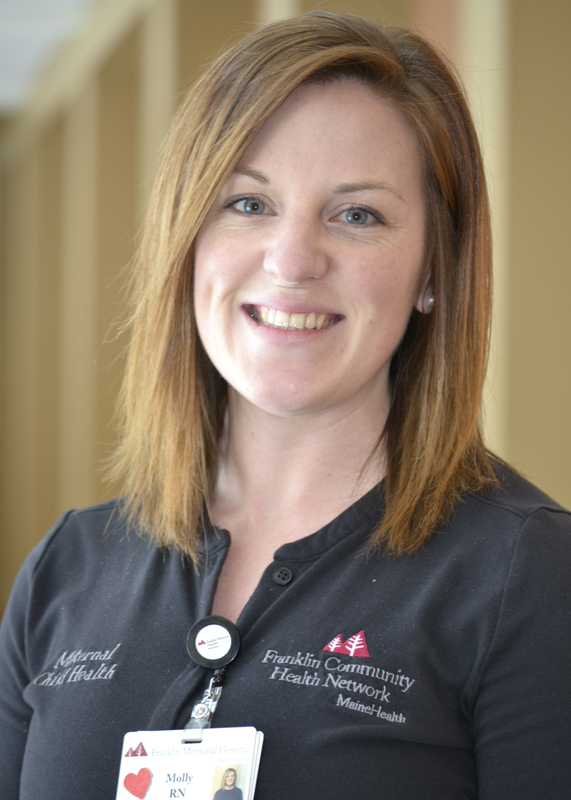 FARMINGTON - Franklin Memorial Hospital is pleased to announce that Molly Mitchell, RN, CLC, recently earned two nursing certifications: one in chemotherapy/biotherapy administration from the Oncology Nursing Certification Corporation and the Certified Lactation Counselor credential from the Healthy Children Project. The purpose of the credentials is to promote excellence in patient care and professional practice by validating specialized knowledge in each area of nursing. The oncology certificate endorses that the nurse possesses the knowledge and skills for safe administration of chemotherapy and biotherapy agents to patients in the outpatient setting. CLC certification means that the nurse has received training and competency verification in breastfeeding and lactation support for patients. Mitchell is a resident of Strong who started at FMH in 2012. She provides patient care in the hospital’s family birthing center, as well as in oncology/hematology and infusions clinics. Great work, Molly! So happy for what you have accomplished.